This replacement battery for the GoPro Fusion 360 action camera lets you keep shooting immersive footage while your original battery charges. Overview: The ASBBA-001 Fusion rechargeable Lithium-Ion battery (3.8V, 2620mAh, 9.95Wh) is compatible with the GoPro Fusion 360° action camcorder. 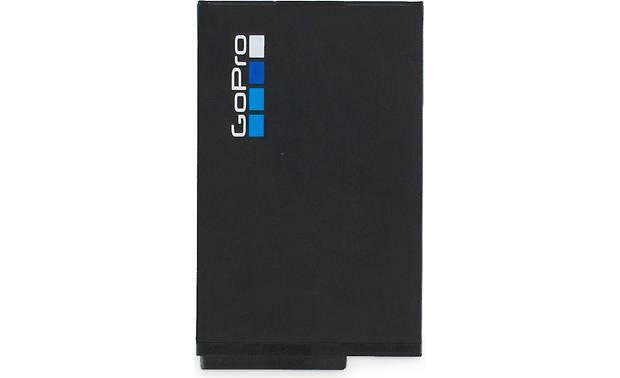 The battery can be fully charged in the camera in about 3-1/2 hours, or in 2 hours using the GoPro Supercharger. Searches related to the GoPro Fusion Battery .